6 Tips for the Start of your Ski Holiday….or Season. I remember, as a child going on ski holidays, the anticipation of exploring the mountain, thinking that I could just pick up where I left off the year before. I had memories of hurtling down the hill as fast as a could, trying to keep up with my older siblings, or racing them to the bottom. But when we actually got to the skiing bit, my legs seemed like they hadn’t remembered anything from the year before and my coordination was lacking. What was going on? It was highly frustrating. Of a 5 day holiday, the first 2 days were spent trying to get my legs back. By the middle of the holiday I was back to where I was on the last day of the previous holiday. And then it was the last couple of days that it felt like I actually made any progress. Even though this was the case when I was a recreational skier, these days I’ll have approximately 6-8 weeks off snow between seasons, instead of 358 days between ski holidays and I still take it easy at the start of the season, about 2 weeks, to get my legs back and warm into it. Here are some tips for preventing injuries at the start of your holiday (or season). 1. Start Mellow. 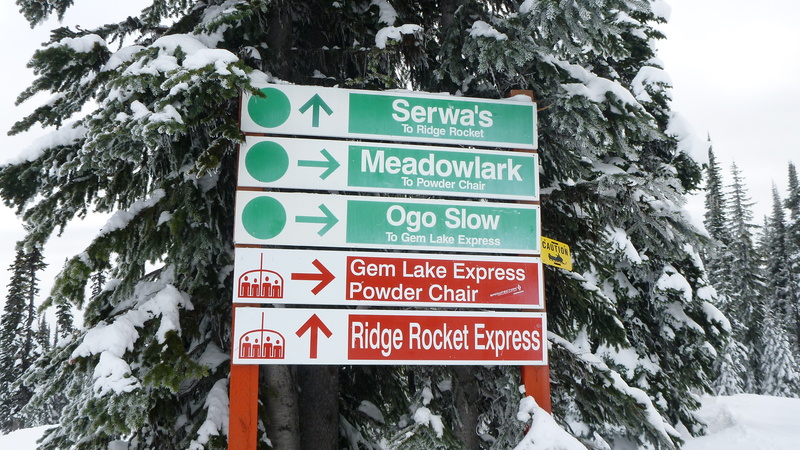 If you were skiing Blue runs last year, go to the Green runs. If you were skiing Blacks, go back to Blue. Keeping the terrain easy will help you to focus on what you are doing, rather than where you are going. 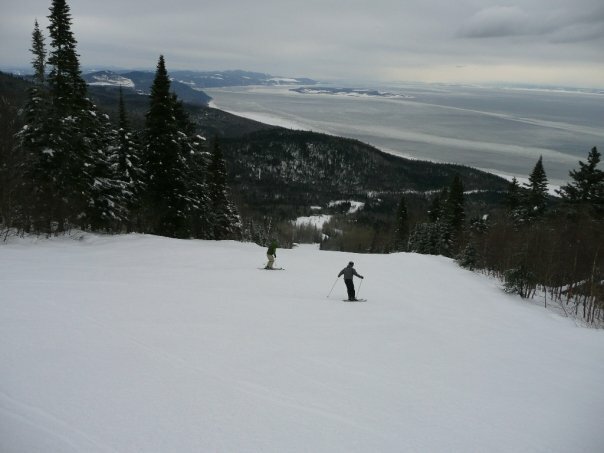 Skiing with-in your comfort zone also boosts confidence. 2. Start Slow. Yes, you remember beating buddy down the hill last year and you were bought a drink because of it, however that was last year. Going too fast, too soon gives you less response time to avoid objects or people. Also, the faster you go and the more sudden the movement in a way you didn’t intend, poses the risk of tearing a muscle or ligament, amongst other injuries. Slow down, take it easy you have all week (or however long you’re on holiday for). It’s not a race to the Patrol Hut! 3. Keep hydrated. Your muscles will need it. Firstly, they haven’t been used in the same way since last year and you are, more than likely, going to be at a higher altitude than you normally are (unless you are skiing at le Massif, Quebec, at relative sea-level). The combination of lower air pressure and lower humidity means that moisture evaporates from the skin and lungs faster than at lower altitudes. And, it’s been reported that, for some reason, many people do not feel as thirsty in higher altitudes as they should. All great reasons to drink water frequently. 4. Keep your energy levels up by eating a substantial meal the night before and breakfast each day. Again, the combination of being at altitude, which may slightly increase your metabolism, and physical exercise, in the form of skiing are 2 great reasons to eat without guilt. You need energy to make good judgements and decisions, and to stay alert. 5. Dynamic stretching before, during and after your days skiing. This is really good for keeping warm as well as stretching the main muscles used for skiing. Swinging your legs back and forth, diagonally, and with the arch forward, like kicking a soccer ball, helps to stretch the hip flexor, gluteus, adductor’s & abductors. 6. And remember to call it a day. A lot of injuries are caused by fatigue at the end of the day. And try to avoid the ‘One last run’ syndrome. Your last run should be the one you just did. If you are thinking of a lesson, I recommend going in the afternoon of your first day. This will ensure that you have enough of your legs back to get the most value. Then for the rest of the time having a lesson in the morning so that you have the afternoon to spend as you wish. Although having said this, a lot of resorts have priced the afternoon cheaper than the morning for this reason. Check the pricing and see what works best for you. These tips are not a guarantee that you definitely won’t get injured, however, it will be more likely that you will go the distance. Taking it easy at the start of each season has paid dividends for me later on, and I hope it does for you. What are some of your early holiday warm-up rituals?